What batteries or motors would work best? Bar looking at the work of the Black Current EV Beetle and White Zombie EV Datsun, I wasn’t really sure what motor(s) or batteries would work best. The main issue here is cost, because there are some outstanding electric motors out there, but you can easily spend Â£25,000. I didn’t have that. 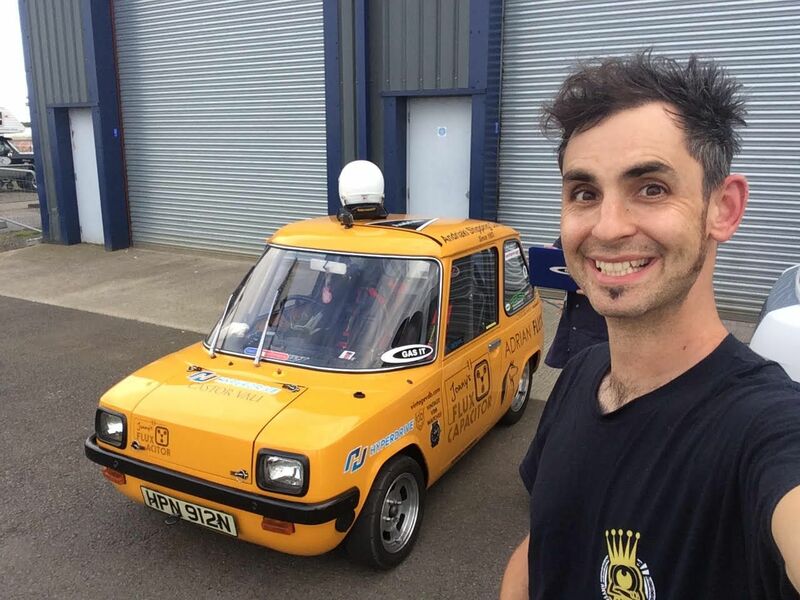 Several dozen emails ping-ponged to and fro with Olly Young – the guy who owns, designed and built the Black Current EV Beetle. He soon realised that I was serious about attempting to make the Enfield properly quick. 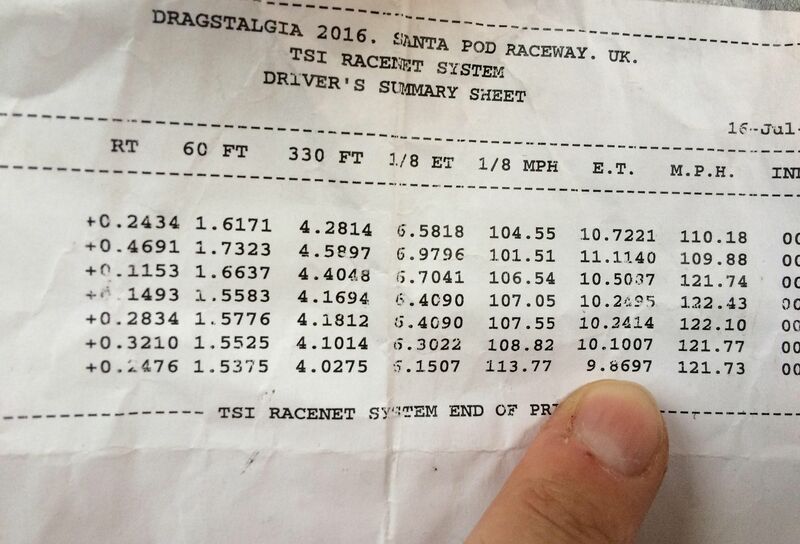 It was important to have the support of Current Racing, because Olly and his brother have the world’s fastest EV. They have done over six years of R&D with trying to make a ‘leccy chariot run hard up the ‘strip’, which would kickstart my project.